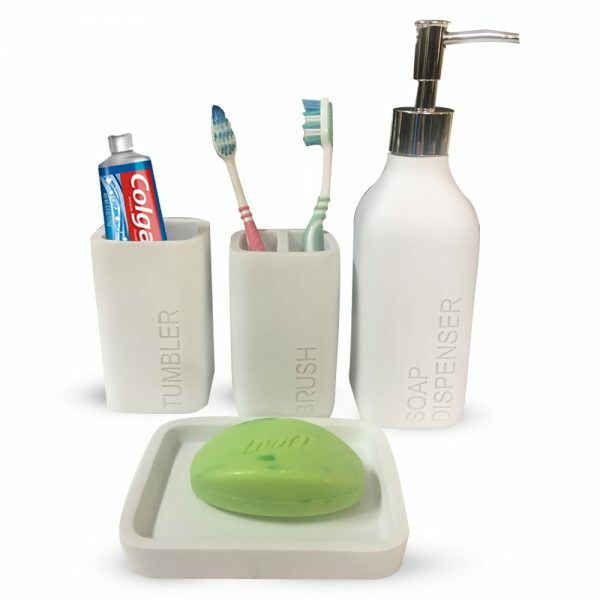 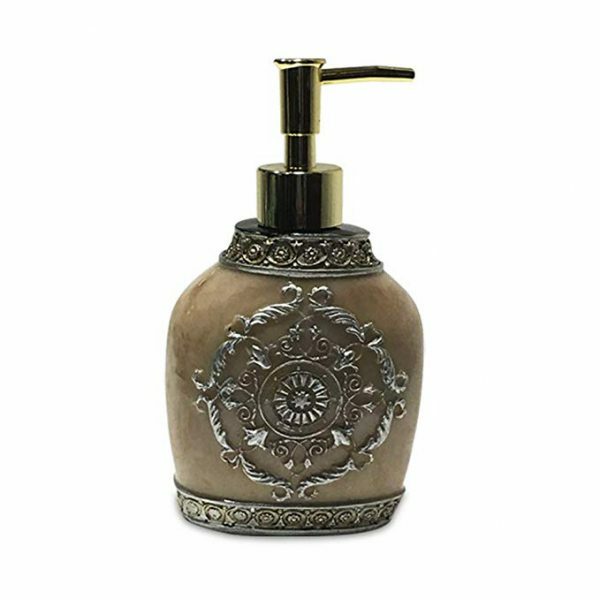 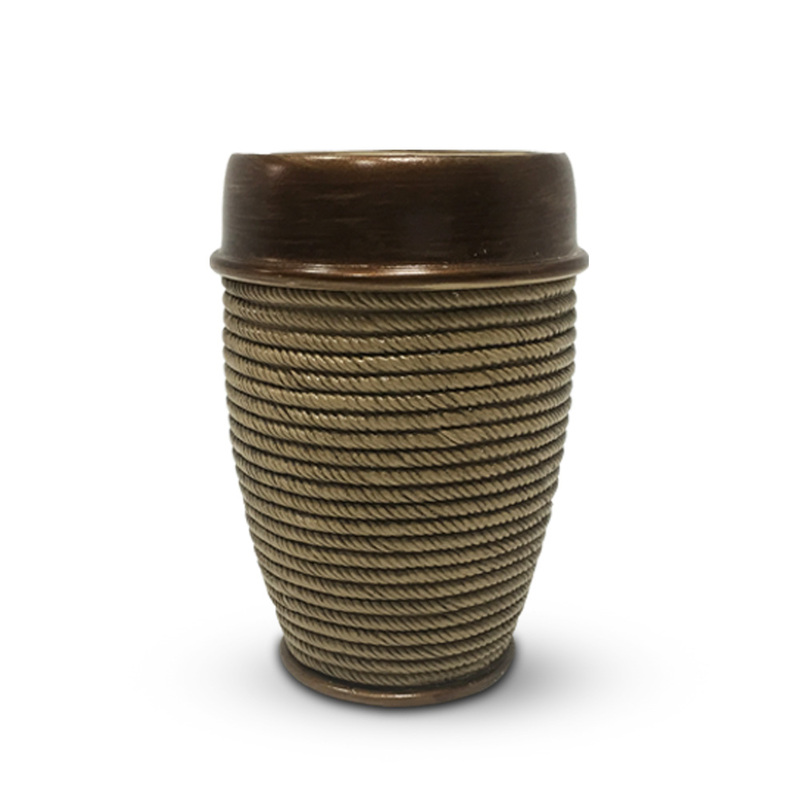 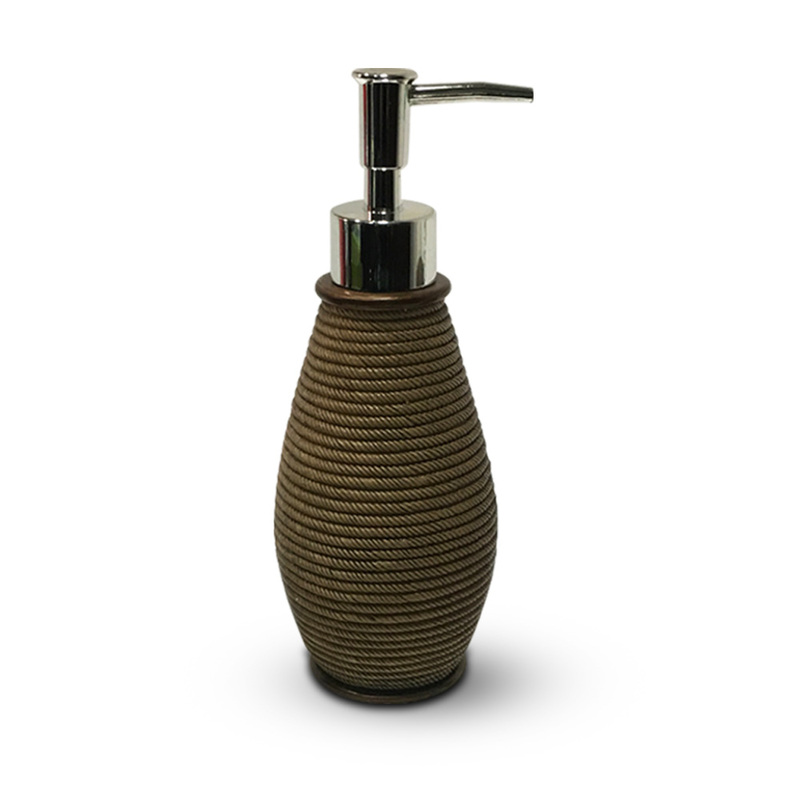 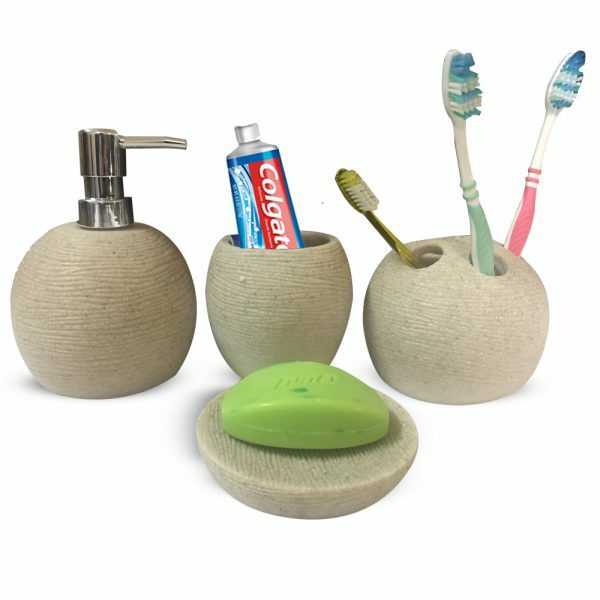 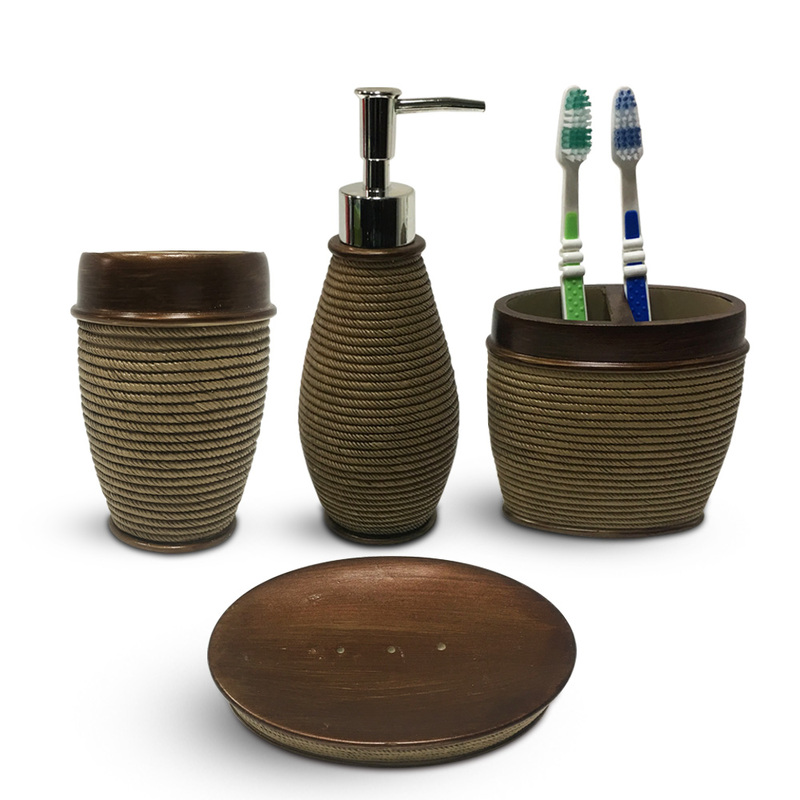 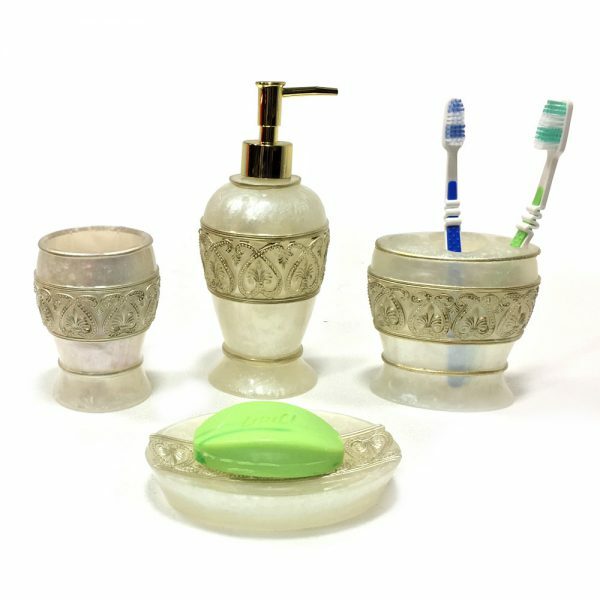 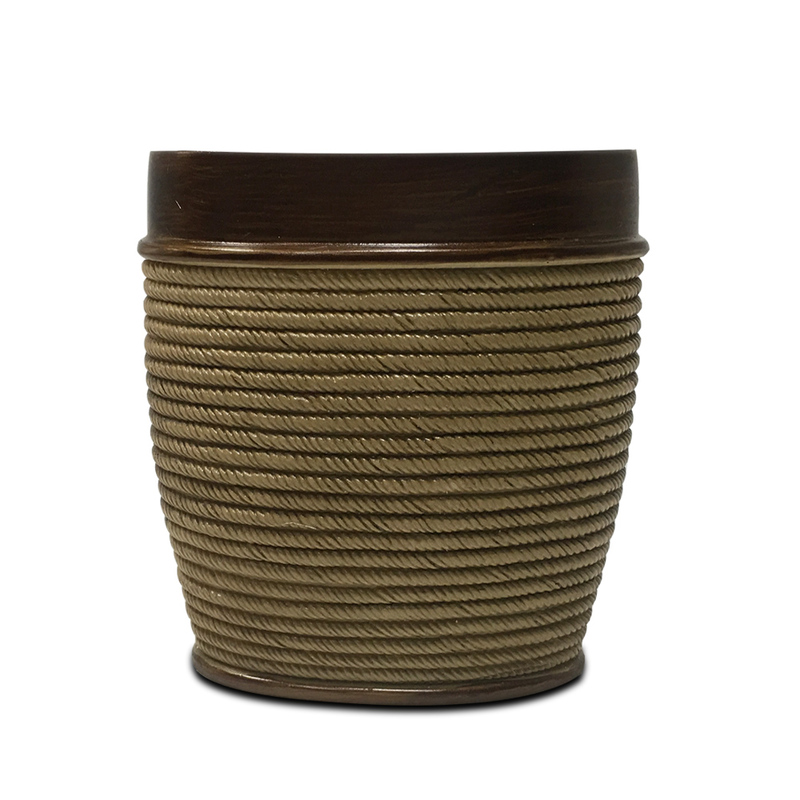 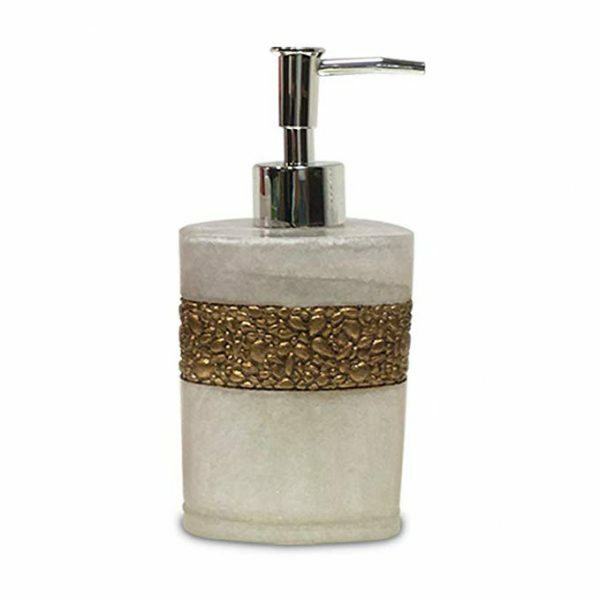 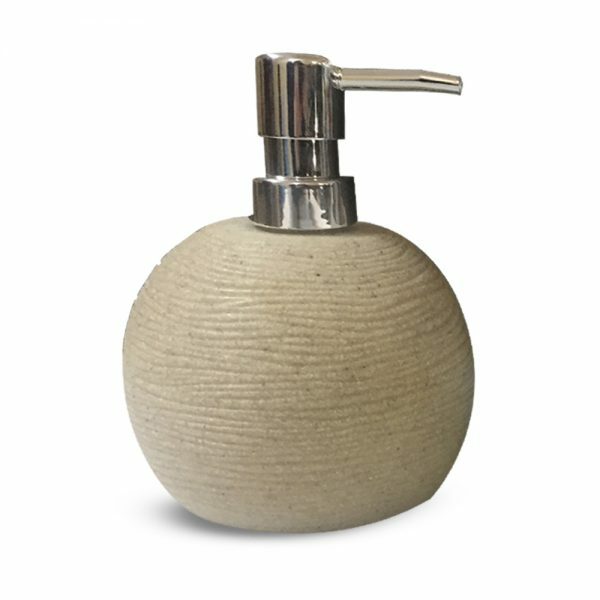 This wooden base rope style modern soap dispenser set equips with 1 Soap Dish Holder, 1 Toothbrush Holder, 1 Tumbler and 1 Soap Dispenser is perfect to give an influencing look to all interiors. 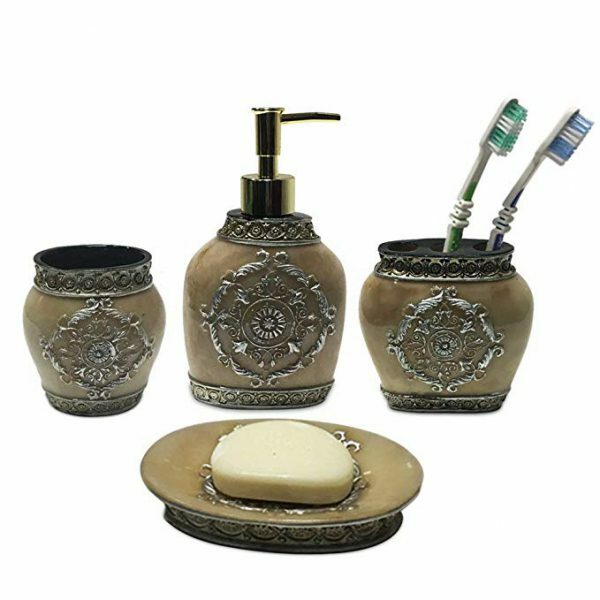 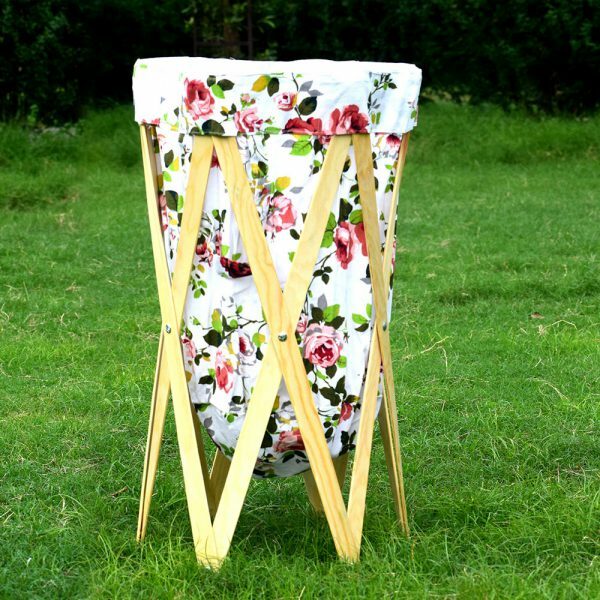 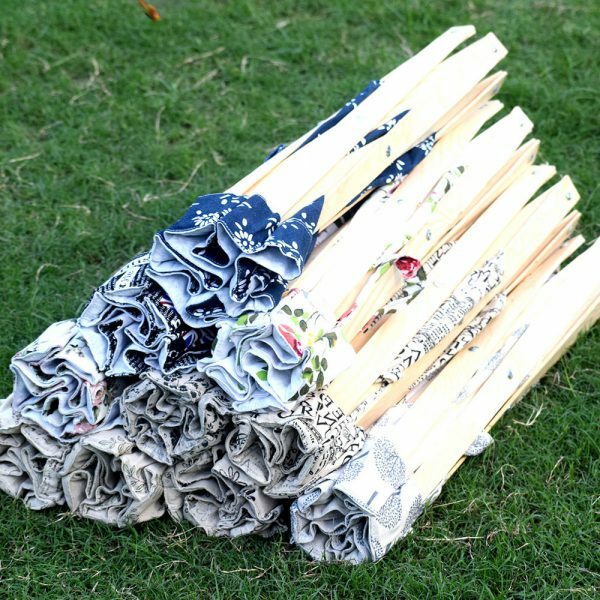 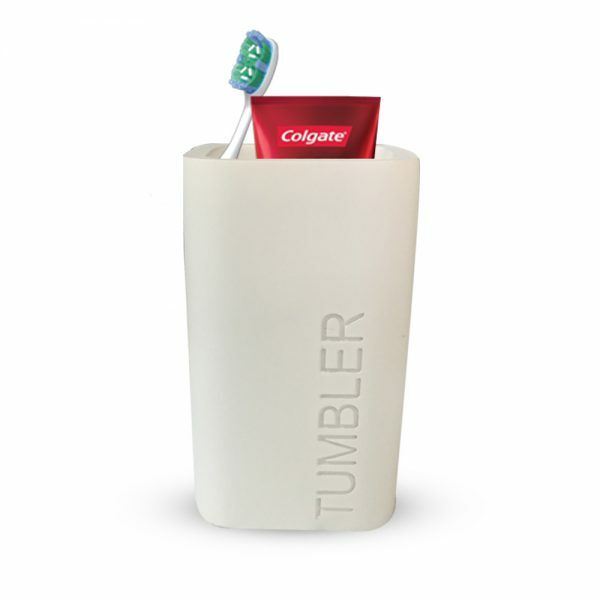 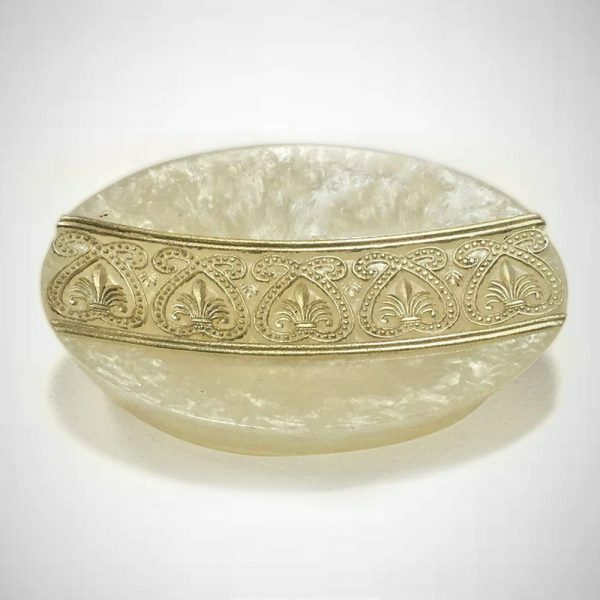 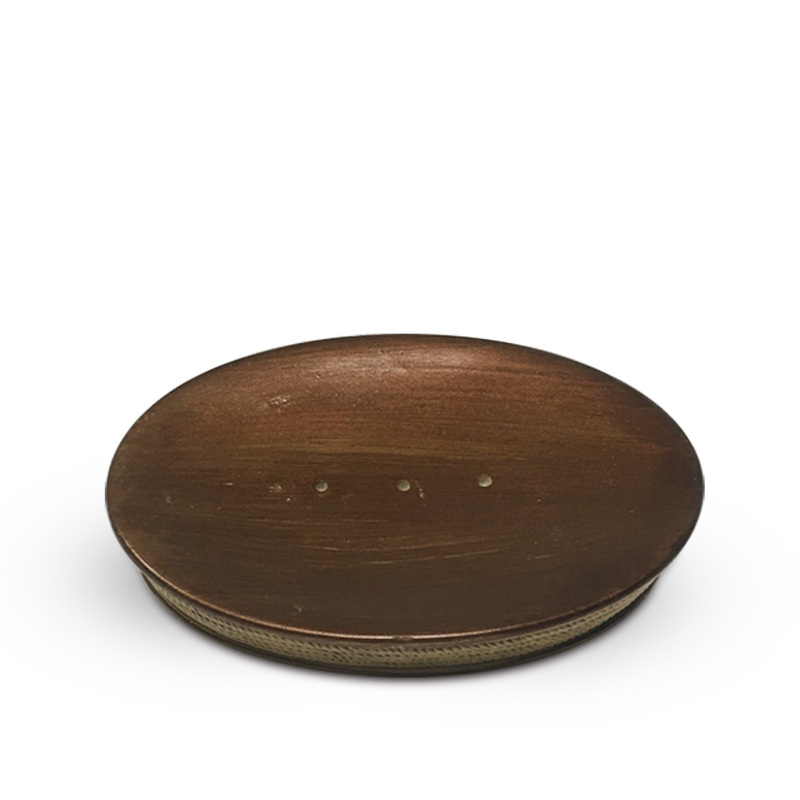  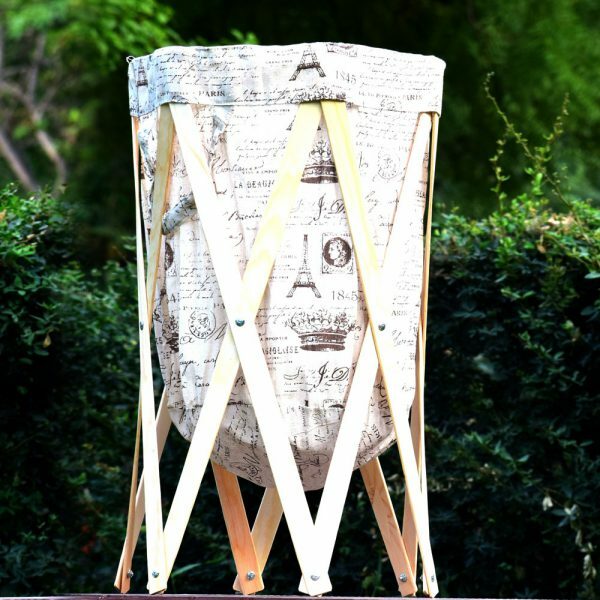 It is sophisticaly designed with the top-notch quality of material with a perfect blend of elegance and durability. 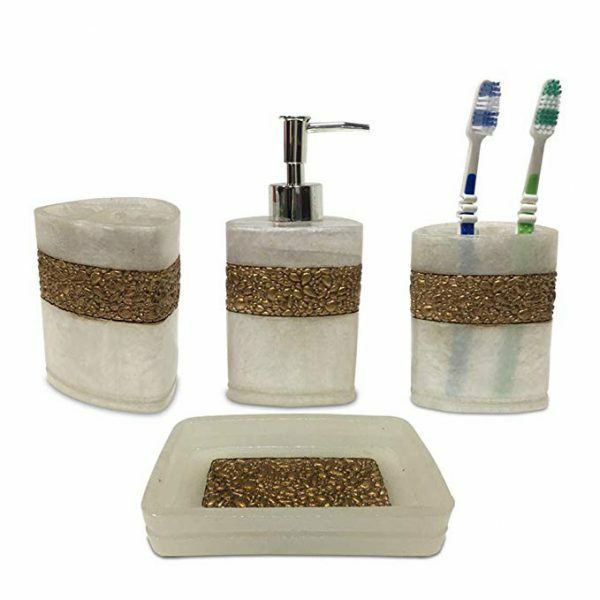 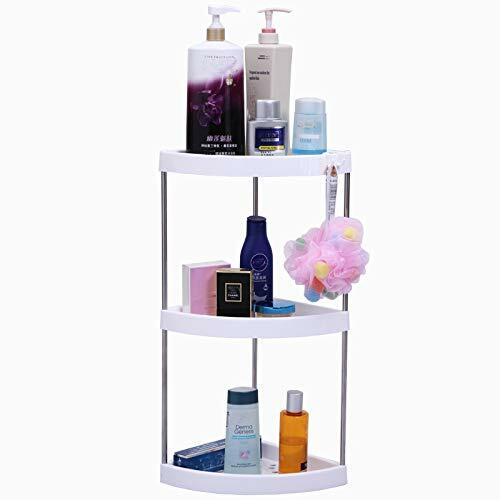 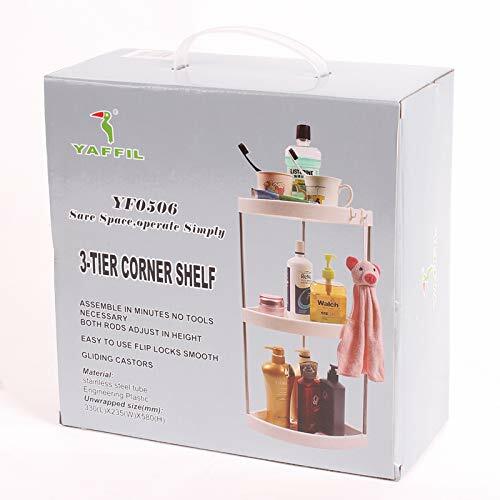 Even for commercial bathrooms, adding these bathroom accessories set are highly appreciated as it gives instant enhancing feature.